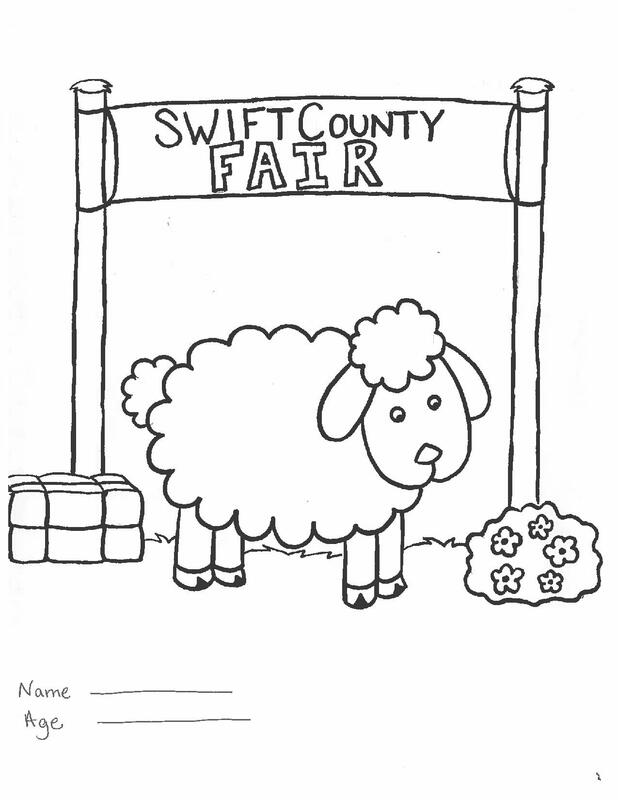 The 2018 Swift County Fair Kids Coloring Contest is a great way to get kids involved with the fair. Three categories for competition: Age 5 and Under, Ages 6 - 9 and Ages 10 - 12. Download and print the drawing below for the child's age. Only crayons or colored lead pencils maybe used. Colored markers will be disqualified. No gluing on of extra materials or embellishment will be allowed. Entries will be judged for neatness, use of color, and eye appeal. The picture may be duplicated but each child may submit only one entry. All entries receive one free carnival ride ticket. 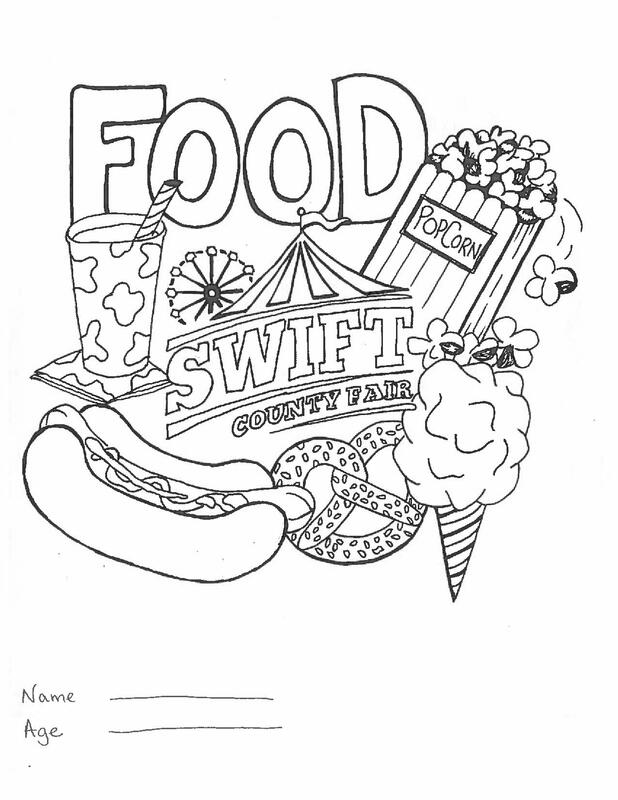 Winners will recieve: First Prize (3 Ride Tickets), Second Prize (2 Ride Tickets), Third Prize (1 Ride Ticket) in each category will be furnished by the Swift County Fair board. 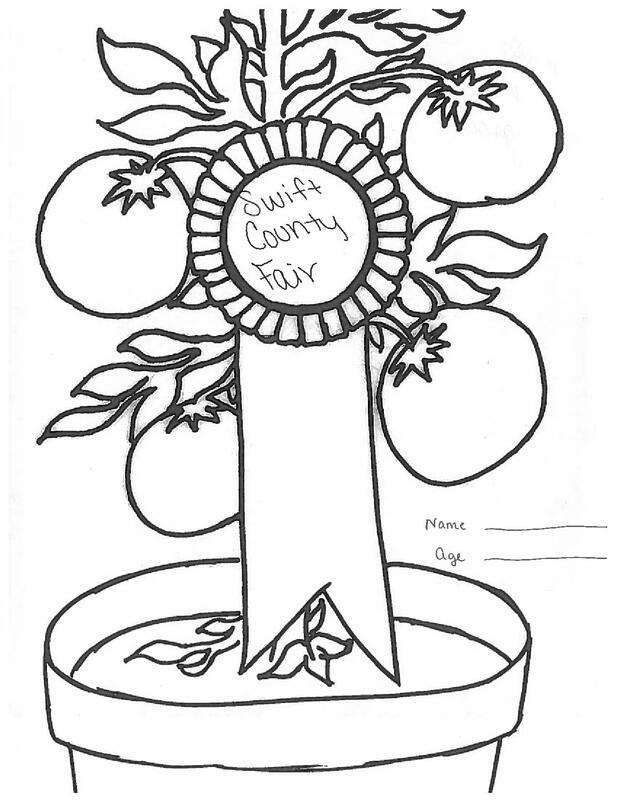 Entries must be received at the Fair Board office by 10 AM on Friday August 17th, judging will be held at noon. All pictures must be picked up by Sunday night or they will be discarded. If you are unable to pick up you entry, please leave a self-addressed stamped envelope.